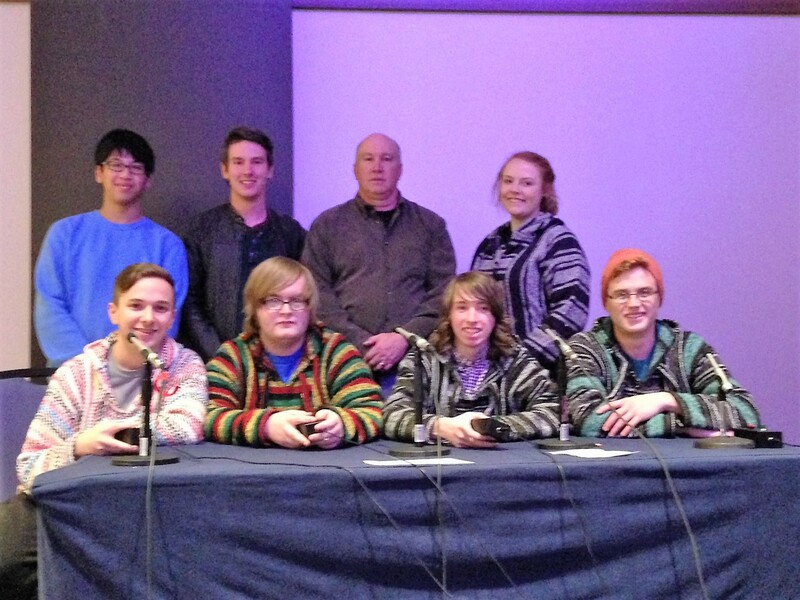 GOOD HOPE – The Good Hope Scholar’s Bowl team made a name for itself in the Scholar’s Bowl community recently when they finished in a five-way tie for 11th in the nation at the SSNCT National Quiz Bowl (Scholar's Bowl) National Championship. Good Hope was up against some stiff competition as the top 80 small schools (defined as under 500 students in grades 10 through 12) in the country competed against each other. Being ranked 11th out of 80 is a tremendous accomplishment. The team still has two more tournaments to go before the end of the school year. They play at West Point on Saturday to prepare for the Large School National Tournament. They will be playing on college-level questions. The Large School National Tournament will be held in Dallas, Texas on Memorial Day weekend.